Whether the initial excitement has faded, or your home just doesn’t work for you and your family anymore, Norm Hughes Homes in Dunwoody, Atlanta, or Alpharetta knows that deciding between selling your home and remodeling can sometimes be a difficult decision. As years pass styles change even in homes, and a 1970’s ranch can really look dated compared to 2012 homes that have the newest trends in everything from light fixtures to carpet. “So what should you consider before making the decision to ensure that you will be more satisfied with the end result than you are with your home now? What Is The Current Condition Of Your Home? If part of the reason your home is outdated for you or your family and several areas of the home need updating or improving, then you may want to reconsider selling your home. With so many homes on the market after the recession that you may not get what you need anyway. Often an outdated kitchen and bathroom can have a considerable effect on the resale value of your home, and home renovation of these areas may be necessary anyway to get the maximum profit from your home. 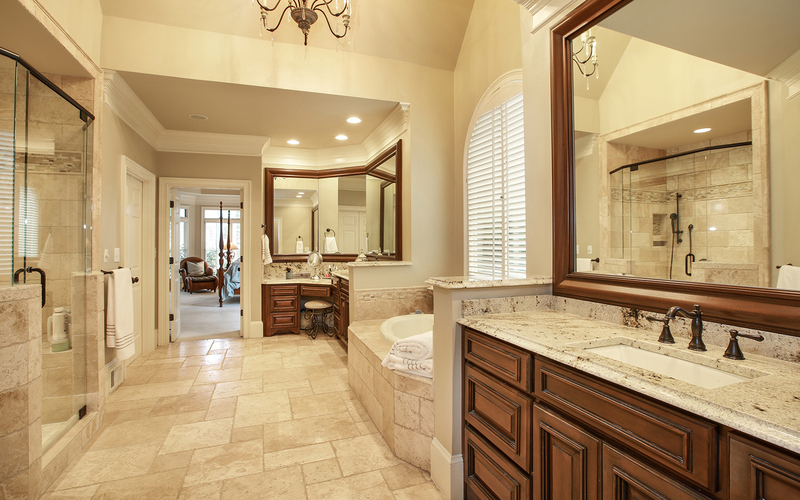 Larger bathrooms and the newest kitchen counter tops can make your home seem new. What Is It You Need From Your Home? If you are thinking of selling your home because its current size, renovations that add additional rooms can be a huge improvement and in most cases will give you a better solution. Another thing you need to consider before deciding whether to sell or remodel is your financial situation as well as the financial standing of your home. If the recent downfall in the housing market has made the value of your home less than the outstanding balance of your mortgage, you will definitely not want to sell. Also, if you are thinking of a remodel, you’ll want to be sure it will not put a financial burden on you or your family. Cosmetic updates can give you good bang for your buck. 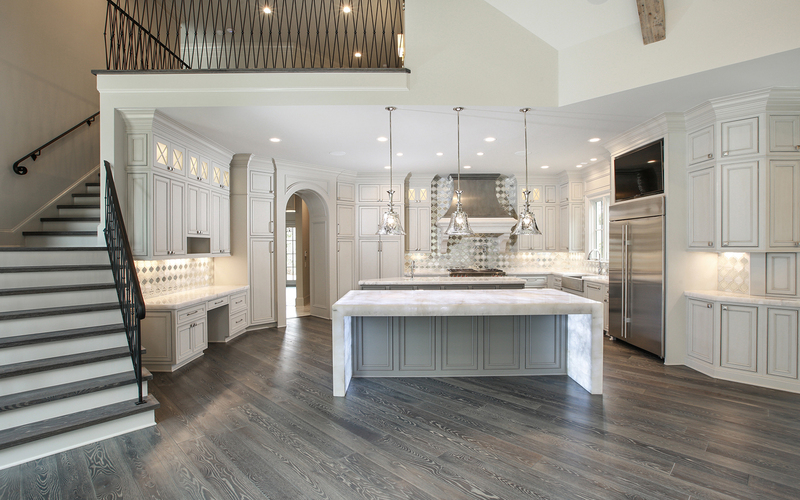 Overall, deciding on whether to sell or remodel depends on a number of factors, and contacting your local remodeling professional at Norm Hughes Homes in Dunwoody, Atlanta, or Alpharetta is always a great way to get the best advice for your particular situation.